There are many plans you can use to lose weight quickly, feel healthy and look your best. A weight loss juice cleanse is an effective strategy that everyone can use to get down to their goal weight while still getting the nutrients they need. Juices are tasty and filling, so a juice cleanse doesn’t feel like you are on a diet. Lose weight with a juice fast by participating in a juice cleanse. In short, juice cleansing is when you only consume fruit and vegetable juices plus other healthy ingredients for a period of time to lose weight. Ideally, you should use one of the many juice recipes that are specifically designed for a juice cleanse and are formulated with ingredients that your digestive system can easily process. Before doing a juice cleanse, you should spend a few days to a week eating a healthy diet. This will help your body benefit most effectively from the juice cleanse. During the cleanse, you should drink your juices consistently every few hours to ensure that your energy levels are stable. The purpose of a juice cleanse is to rid your body of the toxins and chemicals that it is used to consuming on a regular basis and give your system a fresh start. It is also designed to help you lose weight quickly, but in a way that is still healthy. If you frequently consume processed and unhealthy foods, a juice cleanse can help get your digestive system back on the right track. In particular, juice cleanses are great for helping you lower your sugar intake. Most processed foods are extremely high in sugar, which can result in a variety of health problems. There are many benefits to doing a juice cleanse. One of the biggest benefits is that it gives your body a break from the unhealthy foods that you would normally be consuming. These foods can be very stressful for your body, making it difficult for your system to heal itself when it is stressed. Juice cleanses don’t contain the added sugars that you would get in processed foods. Because of this, you will likely find that at the end of the cleanse, your body feels lighter and your skin feels softer. Sugars can really weigh your body down both mentally and physically. Many people even find their mood improves during a juice cleanse, because reducing sugars can help improve your mental functions. 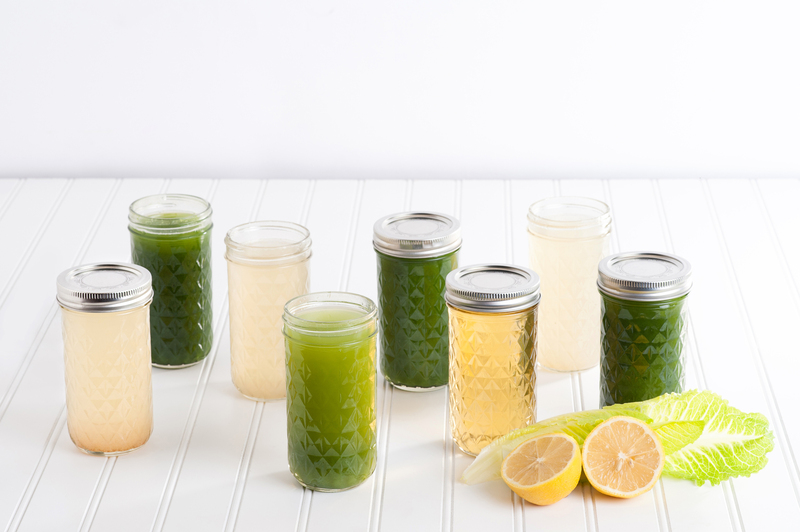 Our 3-Day classic CAN CAN Cleanse offers all the benefits of a seasonal juice cleanse. Another benefit of doing a juice cleanse is that juices are very nutritious and contain the ingredients that your body needs to be healthy. Juices are made entirely from fruits and vegetables, so they contain the vitamins your body needs in large, potent quantities, as well as healthy sugars instead of added sugars. The vegetables in the juices can also provide protein and healthy fats. Because juices are so well balanced, you are really providing your body with an easy way to get everything it needs. Because you have more energy and the toxins have been removed from your body, it will become much easier for you to lose weight. Added sugars contribute to a huge part of our typical daily diets, and this has led to an increase in obesity. Since juice cleanses do not contain any added sugars and the calories that come with them, your chances of losing weight while doing a juice cleanse is high. It will also feel great to exercise when you aren’t weighed down by these unhealthy foods, which also helps in losing weight. Not everyone cleanses for weight loss. A big benefit to doing a juice cleanse is an improvement in general health. Many people report that after doing a juice cleanse, their skin looks clearer, their digestive system feels better, and they sleep better. The common American lifestyle of eating processed food and working a sedentary job is detrimental to your overall health, and a short, seasonal juice cleanse can help remedy that. When it comes to choosing a weight loss plan, it can be very overwhelming because there are so many options out there. You should pair a solid diet plan with your juice cleanse to ensure that you maintain the weight loss results you get from juicing. While there’s no one ‘best’ diet out there, there are a few that are very popular and have been effective for many people. The paleo diet is particularly popular right now. This diet focuses on the items that prehistoric humans would have eaten, so you don’t eat any processed foods and instead focus on whole fruits, vegetables, meats, and some unprocessed grain items. The Mediterranean diet is another diet that’s very easy to follow and is good for dieting novices. It focuses on fruits and vegetables as well as light fish and other foods that are popular in the Mediterranean region of the country. Both of these diets work well with a juice cleanse. There are many different types of juice cleanses that you can use to improve your health and lose weight. Some juice cleanses use lighter fruits and veggies, like watermelon, cucumber, and pineapple, while others offer heavier ingredients like kale and carrots. 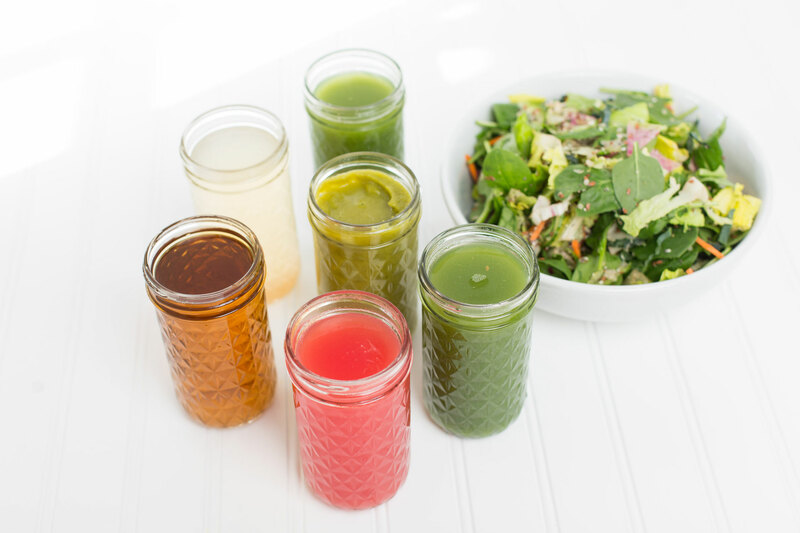 These juices are usually switched out seasonally like our most popular 3-Day classic CAN CAN Cleanse. Some juices are designed as detox juices, which are more intense and move all of the toxins out of your digestive system. A weight loss cleanse, however, focuses more on consuming healthy juices that are low in unhealthy calories but high in nutritional value. There are also sugar free cleanses, which use all-natural ingredients with sugars removed. Our 3-Day or 5-Day Green Core Detox cleanses are great options for anyone who wants to avoid the negative effects of sugars. Staying away from sugar can have great benefits for anyone, whether you are trying to lose weight or just live a healthier lifestyle. As previously mentioned, you will need to start eating healthy before you begin your juice cleanse. You will need to cut out processed foods, particularly those with unhealthy added sugars. If you already eat a healthy diet, you may not need to do much ahead of time, but if you typically eat lots of processed, greasy foods, you may need to take as long as a week to get your body in good shape for a juice cleanse. While on the cleanse, start by drinking a glass of warm lemon water in the morning. This is very soothing and will help your body better process the juice. Keep drinking water throughout the day and add in herbal teas as well if you need to. It can be very tempting to eat while on your juice cleanse, so make sure you don’t keep food in the house during this period and that you stay distracted around mealtimes. Your body will adjust, and this will become less challenging as the juice cleanse goes on. Juice cleanses are an easy weight loss and health plan if other methods haven’t worked for you in the past. The healthy nutrients in juices will keep you going throughout the day, and because they are free of processed sugars, they’ll help you lose weight naturally as well. You’ll also feel lighter and happier, and will likely see benefits in your skin, teeth, and other parts of the body as well. CAN CAN Cleanse offers the best juicing diet plan for weight loss. Based out of San Francisco, they offer a variety of natural cleansing products that are designed to suit your needs. Whether you need a quick fix or want to take a longer-term approach to losing weight, there are CAN CAN cleanses that will work for you. The 12 Weeks To a Better Body program is an in-depth guided weight loss program with our founder, Teresa Piro. 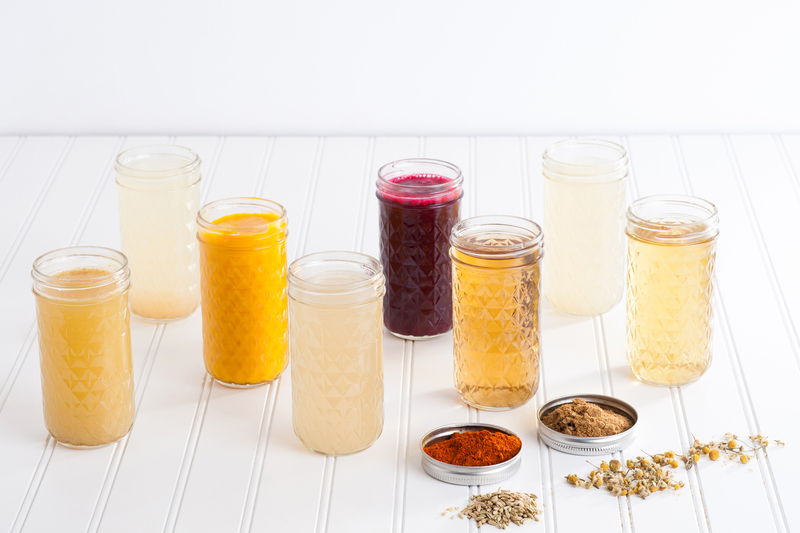 You can try the 10-Day Challenge for an intro to the deep benefits of juicing. CAN CAN Cleanse allows you to lose weight with juice fast by offering cold pressed, organic products of the highest quality. 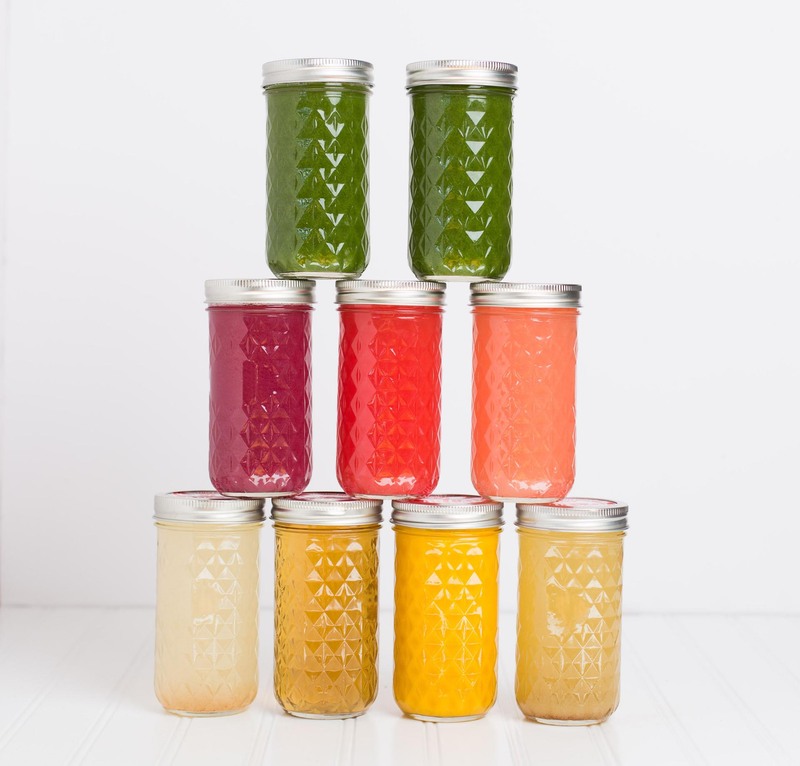 You can purchase them in a package or on their own for a completely customized juicing experience. 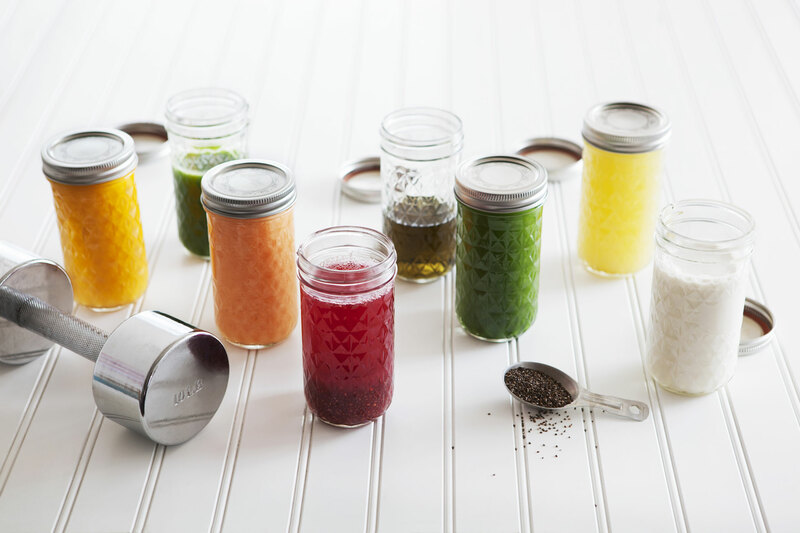 CAN CAN Cleanse also offers seasonal juices using the ingredients that are most in season during that time of year. For example, CAN CAN’s spring juice line features a lemon ginger juice, a grapefruit mint juice, and a green vegetable juice, just to name a few. The company also offers a variety of herbal teas, savory plant-based soups and nut milks that you can consume during your cleanse as well. If you have been trying to lose weight and haven’t found a solution you love, consider a juice cleanse. When paired with healthy dietary changes and a good exercise regime, you can lose weight quickly. CAN CAN Cleanse offers one of the best juice cleanses for weight loss with handmade, organic raw juices that feature all the ingredients you need for a truly detoxifying experience. We hope to see you for a CAN CAN Cleanse soon! Click here for more information on our seasonal 3-Day classic CAN CAN Cleanse.